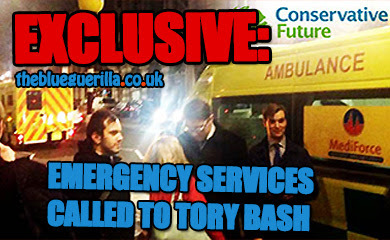 TheBlueGuerilla: Tory MP Blames Flood Misery on 'London Donkeys'. Tory MP Blames Flood Misery on 'London Donkeys'. LOCAL SOMERSET Conservative MP Ian Liddell-Grainge has sensationally launched a catastrophic attack on the Environment Agency and its chief Lord Smith, blaming "those donkeys in London" for the misery being caused by severe storms lashing the UK, TBG can reveal. The "livid" Tory MP didn't stop at branding the Agency as donkeys on Sky News, but ripped Lord Smith to shreds declaring him a "git" and a "coward" calling on him to resign. Environment Agency boss Lord Smith said - "I have no intention of resigning because I'm very proud of the work the Environment Agency and its staff have been doing right round the country in the face of the most extreme weather." Tories Opt For Frazer in Chaotic Cambs Selection Row. 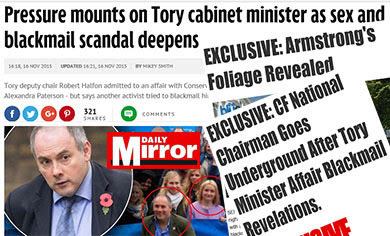 'Red Ed Miliband Has Been Caught Out'. UKIP Keep It In The Family - Lincoln. Red Ed Caught Dithering Over EU Referendum. UKIP PPC Goes Puppy Training. 'Mr. Cameron Has Now Won Back My Trust'. 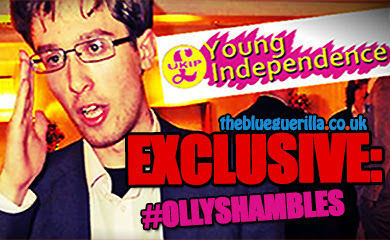 EXCLUSIVE: UKIP Election Crisis Hits Hampshire. EXCLUSIVE: Tory MP's Tie The Knot. MP's Son Due in Court on Assault Charge. Cable: I'm The 'Real Minister' For Portsmouth. Punch And Judy Return to PMQs. 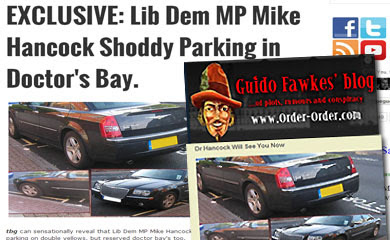 Mike Hancock MP Fiasco Gets Even Murkier. EU Referendum - We Have Heard It All Before. EXCLUSIVE: Mike Hancock MP Quits Council Cabinet.